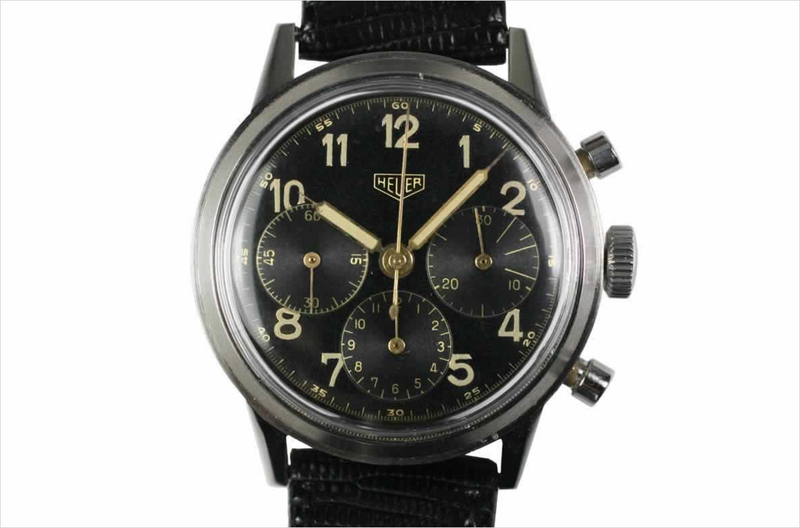 I recently came across a great looking Heuer chronograph, specifically a 1950s “Pre-Carrera” Heuer Chronograph. Unlike the original 1964 Carrera model, which is powered by a Valjoux 72, or the 1964 re-edition that came out in the late 1990s, which is powered by a Lemania, this watch (pictured) is powered by the manually wound Valjoux 71 movement. 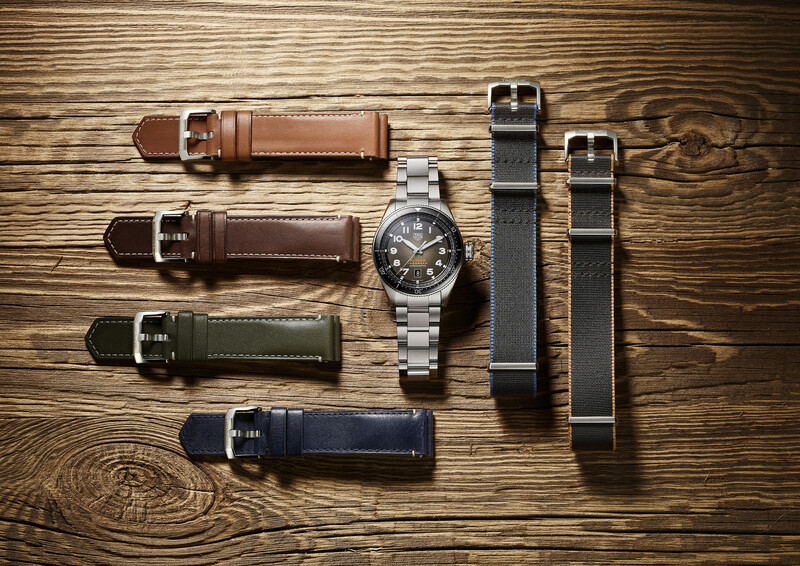 Most watches from the 1950s look too small by today’s standards, however, at 38 mm x 14 mm, this watch does not have that problem. It was actually big for the time period, which makes it perfect for today. 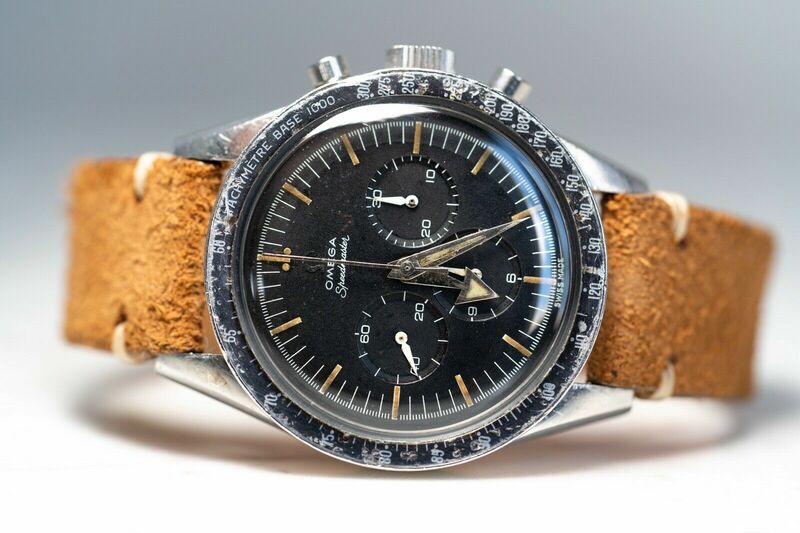 I found a Pre Carrera “Heuer” Chronographs for sale here (this is the one pictured above). I also found a nearly identical “Ambercombie & Fitch” model for sale here. Price range is about $3,000-$5,000 depending on condition.